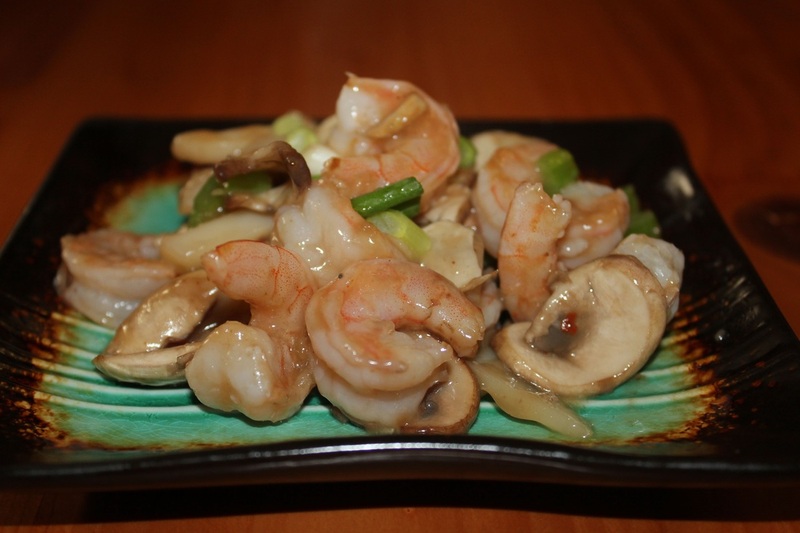 Moo Goo Gai Pan is a Chinese dish made with mushrooms and chicken. I also enjoy eating Moo Goo Shrimp (mushrooms with shrimp). Either way it is an easy and quite delectable meal.